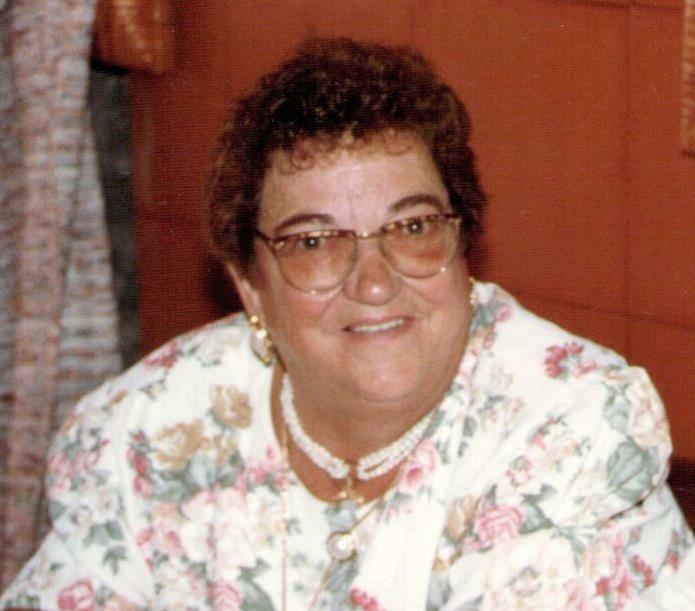 Obituary for Maria Bernadete (Borges Toste) Aguiar | George C. Lima Funeral Home, Inc.
Maria Bernadete (Borges Toste) Aguiar, 91, of Bliven Avenue passed away on February 4, 2019 at Grace Barker Health. She was the wife of the late Valdemar Aguiar. Born in Terceira, Azores, she was the daughter of the late Joao Borges Toste and Maria Borba Toste. She is survived by her daughter Mary Teixeira and her husband Agostinho of Bristol; grandchildren Manny Teixeira and Michelle Teixeira and great grandchildren Amarie Donato and Andrew Donato Jr. She was the sister of Maria Aurora Diniz of Bristol and the late Maria Amelia Leal, Maria Margarida Costa, Joaquim Alves, Joao Borges Toste, Francisco Borges, Maria Nazere Cordiniz and Mateus Borges Toste. Mrs. Aguiar was educated in Portugal and employed by Converse and American Tourister before retiring. Calling hours are Friday, February 8th, 8:30 – 10:30 AM at the George Lima Funeral Home 367 High Street with a Mass of Christian Burial, 11 AM at St. Elizabeth’s Church 577 Wood Street. Burial will follow in St. Mary’s Cemetery.